If you is a blues lover or wants to be, then be here! It was decided to continue the last two year’s commitment to celebrating the blues genre one evening a week where we showcase just some of the many fantastic blues acts that are performing their original blues music all over the island. Yes, there will be other ‘blues’ presentations throughout the festival but this is the one night of the week you can set aside that for sure, if you is in fact a true blues lover or are thinking of becoming one,...can be in the right place. We added a 5pm ‘blues’ teaser this year to showcase some of the many acoustic blues styled acts available. The Cowichan Valley Citizen is a repeat sponsor to the Blues on Tuesday series. 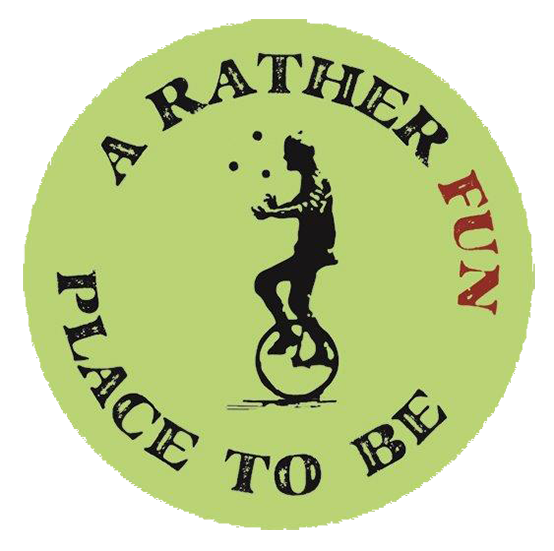 We do pass the donation bucket around during these performances to make sure you can too can support the Duncan Cowichan Festival Society’s ideals of proving that we do live in... 'a rather fun place to be'. 6pm Curl - from Victoria, all girl electric blues band with a guy drummer...make sure you grab one of their cd’s while they is in town. Previously scheduled for July 3rd had to cancel due to family emergencies....glad they get to play as will others. 7pm Marc Crissinger Band - Maple Blues Award Nominee 2016, his “new blues” journey blends traditional themes with clever lyrics and modern arrangements capturing his singer-songwriter soul and the blues in his heart. Thank you to our Blues On Tuesday sponsor!